2. 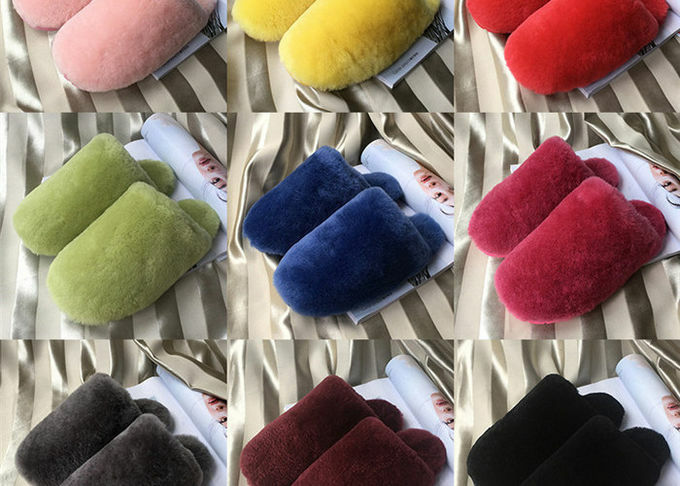 Warm,quite soft and silky feeling. 3. 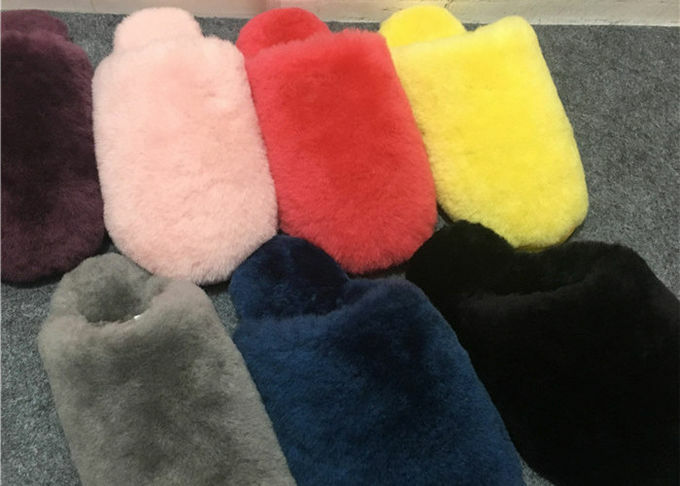 Color/size can be changed according to customer's request. 4. Full-length Leather Socklining for breathable comfort. 5. 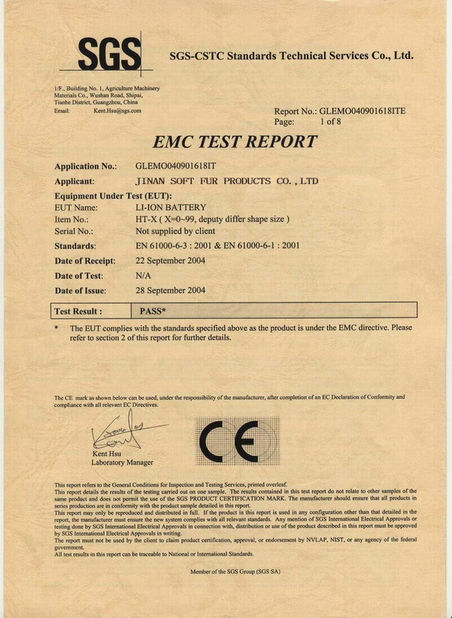 All chemical comply to Europe standard. 6. Quick response and good service. 7. OEM orders are welcome. 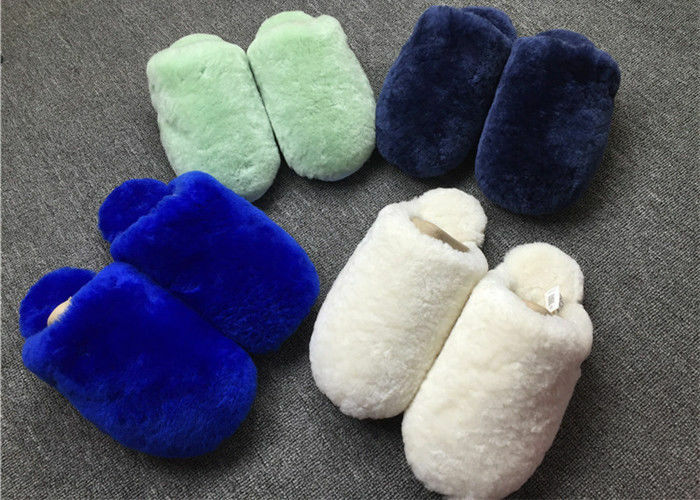 1) the sheepskin has excellent moisture absorption, it remains fresh and dry all the time, so it is ideal even in the summer when people tend to perspire more heavily. 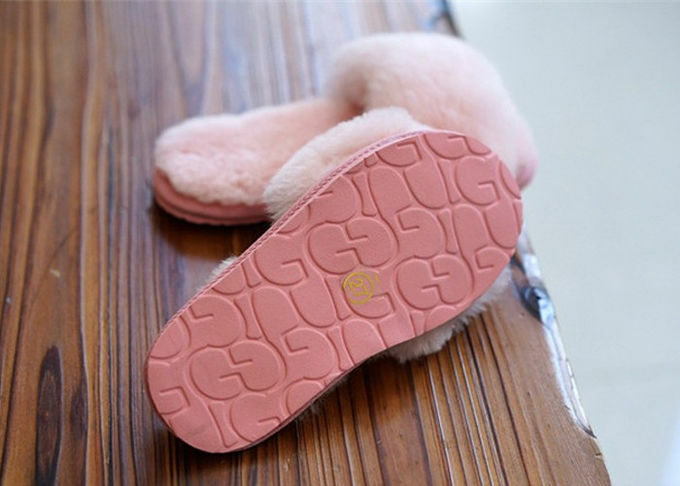 Because the sheepskin features a layer between its fibers that maintains a consistent temperature year-round, it also helps keep the room from getting too cool, for example, in summer when the air condition works. 3) Every square centimeter of sheepskin has about 3000 to 3300 fibers. A thick layer of warm air is naturally generated between the fibers to yield exceptional warmth. Sheepskin also can provide excellent insulation to keep you safe and pleasant. 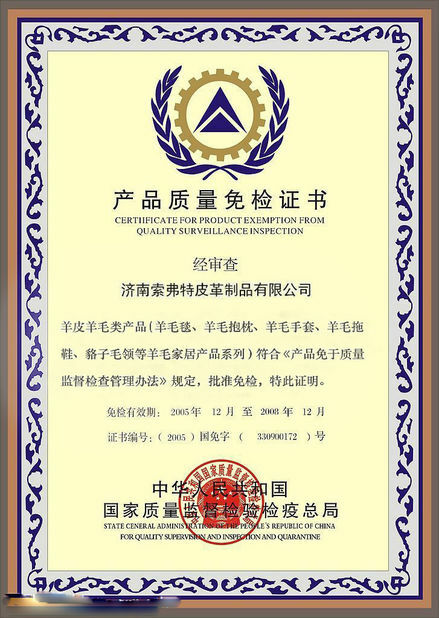 Best material selection All our goods are made of best materials which have the Material Test Certificate & MTC, we can provide the world's leading 3rd-party quality inspection testing report, like SGS, Intertek, STC, Bureau Veritas, China Dragon,ect. as your requirement. We provide 24/7 national sales line, produce to strictly accordance with the designs, quality control and after-sales service. 1. Could i customize the larger OR smaller size? Most of the styles are available to customize the size, please contact our sales to get more detailed information. 2. Could i get a sample to check the quality? Yes, and I think it is necessary, I always suggest our clients to check our quality and size first before they take a order. Actions speak louder than words! 3. Could i take a test order? Yes, test order is available. 4. What payment do you accept? Normally we can accept T/T . 30% deposit and 70% Balance. Normally it should cost 25-30 days once all of the details are confirmed. Cargoes: 20-45 based on order quantity. Payment terms T/T, Western Union, paypal etc.